We restructure your debts into one single affordable payment! 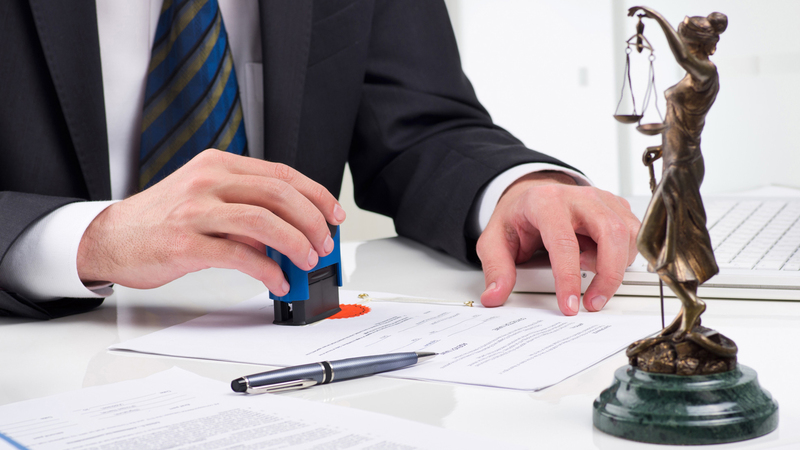 We notify your Credit Providers and obtain a Consent Order or a Court Order! We issue a Clearance Certificate stating you are Debt Free, once your debt is settled! 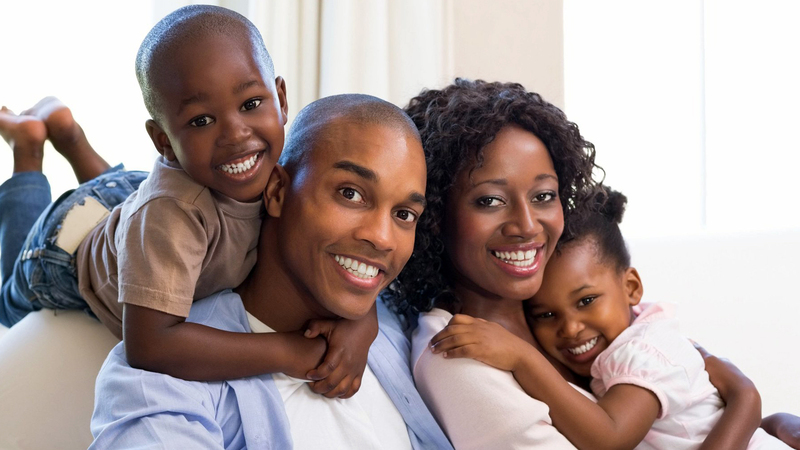 Afford your monthly living expenses with ease. Get protection from Credit Providers taking legal action. No more harassment or overdue payment demands. Your valuable assets remain safely in your care. Regain control of your debt. Fill in your details on the form below and WE WILL CALL YOU BACK to explain how Trust Debt can assist you regaining control over your debts! 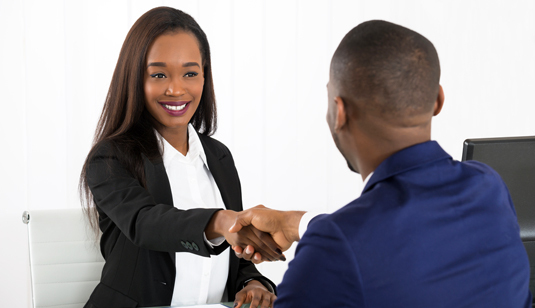 Trust Debt Solutions makes use of top-quality personnel from across the cultural and language divide, ensuring that clients will benefit from specialized service in their Home Language. All Trust Debt Solutions' Fees are regulated by the National Credit Regulator as is prescribed by the National Credit Act 34 of 2005 and is included in your personal repayment plan. 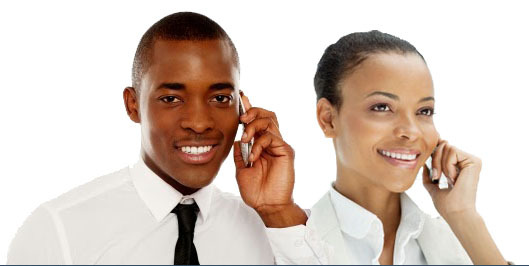 Trust Debt Solutions has an excellent relationship with Credit Providers, making use of the "fair share" principle. All Trust Debt Solutions personnel are bound by our strict and unique personnel guidelines, ensuring that your application and information will be dealt with the utmost professionalism and confidentiality. Trust Debt Solutions makes use of HYPHEN; a NCR registered and approved Payment Distribution Agency, to distribute payments made by clients to the relevant Creditors. Delivering innovative, cost effective and efficient services to over-indebted customers via multi- and easy access channels using modern technology. ◊ Trust Debt Solutions consolidates your debt repayments into one affordable monthly instalment. ◊ You determine the amount of your monthly debt repayment. ◊ Pay only what you can afford & retain sufficient funds for living expenses. ◊ Trust Debt Solutions also reduces your current interest rates! ◊ Trust Debt Solutions can help you even if you are over-indebted, blacklisted or have a bad credit record. 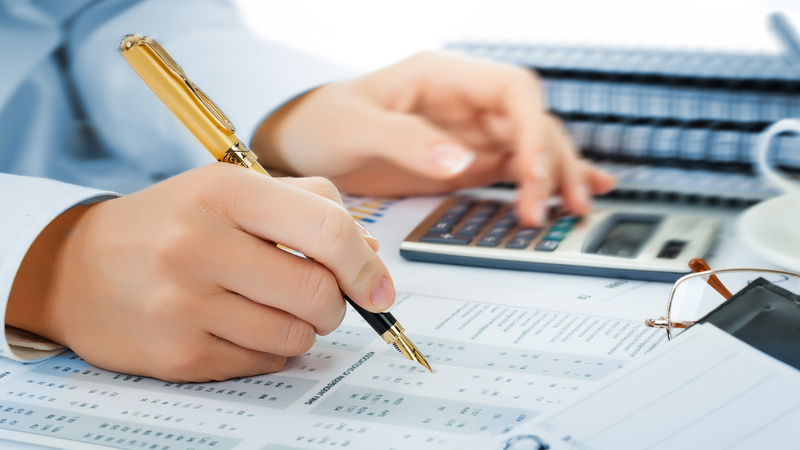 ◊ Free debt assessments that are fully confidential. ◊ Trust Debt Solutions will also provide you with a court order to protect you. 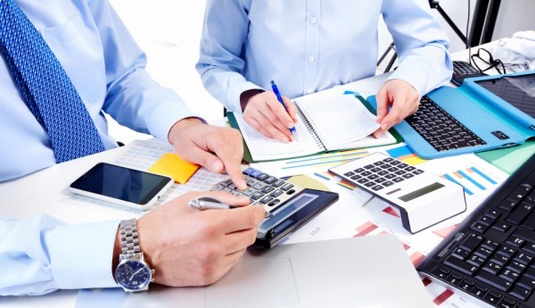 Trust Debt Solutions is a professional debt solution company with an impeccable track record. Trust Debt Solutions offer the complete range of debt solution services and provide all clients with the personal attention that their unique circumstances deserve. Trust Debt Solutions believe in providing our clients with the personal attention that they deserve. Join Trust Debt Solutions today and we will assign an experienced debt consultant to your case who will accompany you throughout your entire journey to debt freedom. Trust Debt Solutions entire team will be at your disposal and will go the extra mile to look after your interests. Whether it is protecting your assets, answering your questions or dealing with your credit providers, Trust Debt Solutions are ready to fight for you! All Trust Debt Solutions debt consultants are experienced in negotiating the best deal for you. Trust Debt Solutions frequently deal with all the major credit providers and have had great success in reducing our clients' monthly debt repayment amounts. Trust Debt Solutions follow an easy process to help create the most suitable debt plan for your unique circumstances and we'll guide you through this process every step of the way! From the point of completing your free, no-obligation debt assessment, Trust Debt Solutions will treat all your personal information with the utmost of confidentiality and Trust Debt Solutions will never contact anyone aside from dealing with your credit providers. Trust Debt Solutions is 100% compliant with the National Credit Act and registered with the National Credit Regulator. LET TRUST DEBT SOLUTIONS HELP YOU NOW AND SPEAK TO ONE OF OUR DEBT CONSULTANTS TODAY! SIMPLY COMPLETE OUR CALL BACK FORM AND A DEBT CONSULTANT WILL PHONE YOU BACK AT YOUR CONVENIENCE! 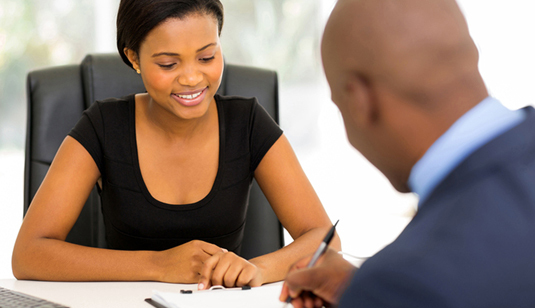 Debt Counselling is a legal process in the National Credit Act that reduces and re-arranges your debt obligations in such a way that can pay off your debt and in the end, enjoy a completely restored credit profile. Because the process is backed by the National Credit Act you will receive legal protection against your creditors - keeping your assets safe from repossession. The process is also designed in such a way that you are enabled to pay your debt, plus your family's vital living expenses. TAKE THE RIGHT DECISION NOW! Complete our Call Back Form and Trust Debt Solutions will call you back. Debt consolidation is the process whereby Trust Debt Solutions consolidate all your debt which is owed to multiple credit providers into a single debt with a single monthly repayment at reduced interest rates. Instead of paying multiple credit providers, you now only have to make one reduced monthly repayment for all your debt. As part of Trust Debt Solutions free debt assessment, Trust Debt Solutions will work with you so that you pay only the minimum amount which is required by your credit providers thereby reducing your monthly debt obligations so that you can maintain your quality of life. You will never pay Trust Debt Solutions directly. Instead, you will pay your consolidated monthly debt payments to a National Credit Regulator (NCR) appointed payment distribution agency (PDA) which is registered with the NCR and operates entirely independent from Trust Debt Solutions. 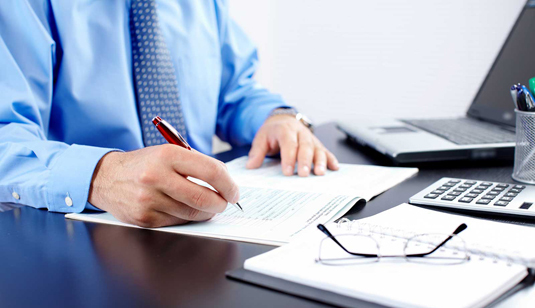 You are therefore ensured of complete trust as regulated by the National Credit Act (NCA). Are you registered in accordance with the National Credit Act? Yes, Trust Debt Solutions debt consolidation process adheres to all the requirements of the National Credit Act (NCA) and Trust Debt Solutions is registered with the National Credit Regulator (NCR). Some debt consolidation companies claim that they can reduce debt repayments by 60% or even 70%. Can you do the same for me? The extent to which Trust Debt Solutions can reduce your monthly debt repayment amounts depends on the type of debt that you have. No one can reduce the interest rates on property bonds and vehicle finance to the extent that it would result in a 60% reduction in the debt repayment amount. On unsecured loans, it is however possible to reduce debt repayments to this extent. If your debt therefore consists of only unsecured loans, Trust Debt Solutions can do the same for you but if you also have a bond or vehicle finance, no one will be able to reduce your debt repayments by more than 60%. Any company which is claiming to be able to do so should not be trusted. You, as the Consumer responsible for the repayment of your Debt, has to come to the realization that you need assistance to deal with your situation and take the first step of utilizing the expertise of Trust Debt Solutions to rehabilitate yourself as soon as possible while still being able to provide a decent existence for your dependents. 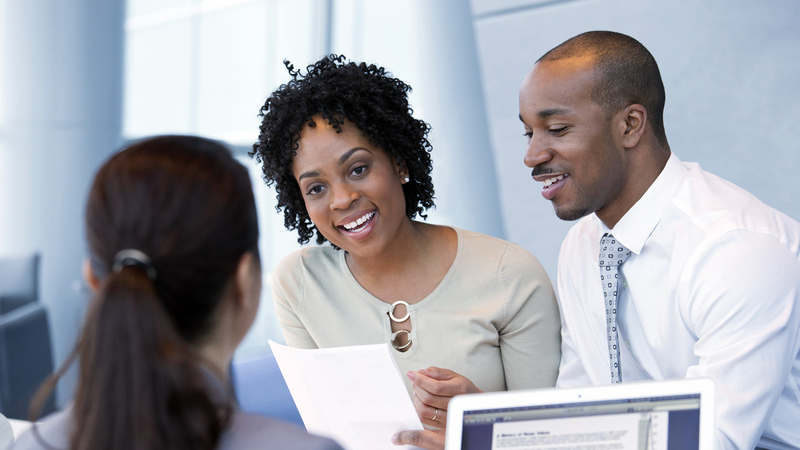 During a face to face consultation at your nearest Trust Debt Solutions office, the registered NCR Debt Counsellor will do an initial assessment to check whether you are over-indebted by using your personal income as well as your spouse income (if married in community of property), your current monthly budget as well as your Debt Commitments and complete the necessary documentation. During the consultation the registered NCR Debt Counsellor will verify your budget and your existing debt commitments. A new budget will be agreed and the amount available for debt repayment will be determined. The registered NCR Debt Counsellor will also provide you with details of all the costs as well as an interim repayment plan. Using the Certificates of Balance provided by the Credit Providers, a decision is taken to accept or decline your application for Debt Counselling. If accepted, your Creditors will be notified with a Form 17.2 letter and a repayment proposal is drafted. Should all your Creditors accept the proposed repayment plan; a Consent Order will be obtained from the National Consumer Tribunal (NCT). Should some of your Creditors reject our proposed repayment plan; the plan will be submitted at the Magistrate Court in the district you reside in for a decision, where a Court Order will be obtained to protect you from the creditors. The registered NCR Debt Counsellor will provide you with a final repayment plan and this repayment plan is also submitted to a Payment Distribution Agency (PDA). The aim of this is to collect a single payment (consolidate all debt into one affordable payment) from you and ensure that the correct amount is paid to all Credit Providers on a monthly basis. This will continue until the debt has been repaid. WHICH DOCUMENTS WOULD YOU NEED FROM ME?